PADI Asia Pacific conducted two PADI Instructor Exams in Indonesia during the second week of April, 2014. The first one took place in Gili Trawangan from 8-9 April, 2014 conducted by PADI Asia Pacific’s Instructor Examiner, Brigit Jager. PADI Course Directors Sander Buis and Holly MacLeod had skilfully prepared 8 candidates for the occasion. Left to Right: Brigit Jager, PADI Instructor Examiner, with Charlotte White, Arash Honarkar-Saveh, Lynn Mallinger, Laura Leersnyder, Abhedya Ajay Yeole, Chris Read, (front) Sulman Alfarizi Ali and Lucas Knott. The Bali Instructor Exam was next on the schedule which took place from 11-13th April. Brigit Jager was joined on this occasion by PADI Instructor Examiner, Marc Vander Poel as there were a total of 20 candidates enrolled for the program. 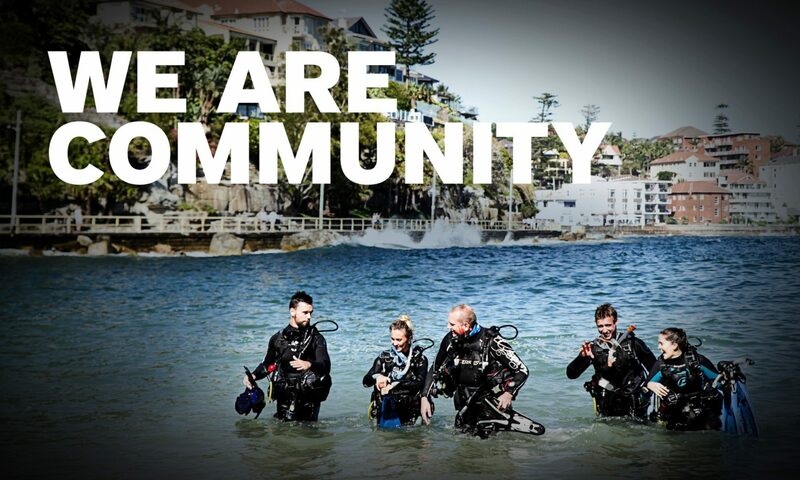 It was obvious that PADI Course Directors Minni Vangsgaard, Takayuki Matsumoto, S.F. Chong, Jonathan Cross and Cedric Genet had been extremely busy earlier in April during PADI Instructor Development Courses to prepare this large group for their Instructor Exam. A total of 20 PADI Instructor Candidates were present at the Bali Instructor Exam from 11-13th April. Congratulations to all the new PADI Instructors in Indonesia!